Schedule your Holiday Party now and avoid the stresses of last minute party planning. Our dedicated staff will help you plan all the details for your company or personal party. Richly decorated for Holiday Season, Harbor Hills Country Club will handle everything from table centerpieces to hors d’oeuvres. Wrap up all the details of your Holiday Party today. (352) 753-7000 to reserve your date. Hearts and flowers may signify young love, but are also appreciated by the young at heart. Not surprisingly, we now have more Americans age 65 and older than any other time in US history. Any wonder? We Baby Boomers started to turn 65 in 2011. As a matter of fact, according to AARP statistics, Boomers turn 65 at the rate of 10K per day. And true to our Boomer nature, we are redefining this Life Stage as we did all the others! As we Seniors and Super-Seniors know, milestone anniversaries are a celebration of love and gratitude. But as Boomers will tell you, any time is a reason to celebrate! A vow renewal can be elaborate, although most tend to be intimate and simple. Since you are already married, vow renewal does not require any additional paperwork or license. There is no need for a bridal registry, bridesmaids or groomsmen. To add a very special touch, a close friend or adult child often officiates. Whether it be a wedding for local professionals or a vow renewal for Seniors, Christy organizes everything for the couple. The view from the Harbor Terrace overlooking Lake Griffin provides an extraordinary backdrop for the special day. What a great opportunity to make the event fun and provide a remarkable example for our children and grandchildren! ‘Love doesn’t make the world go ‘round. Love is what makes the trip worthwhile.’~ Franklin P. Jones. 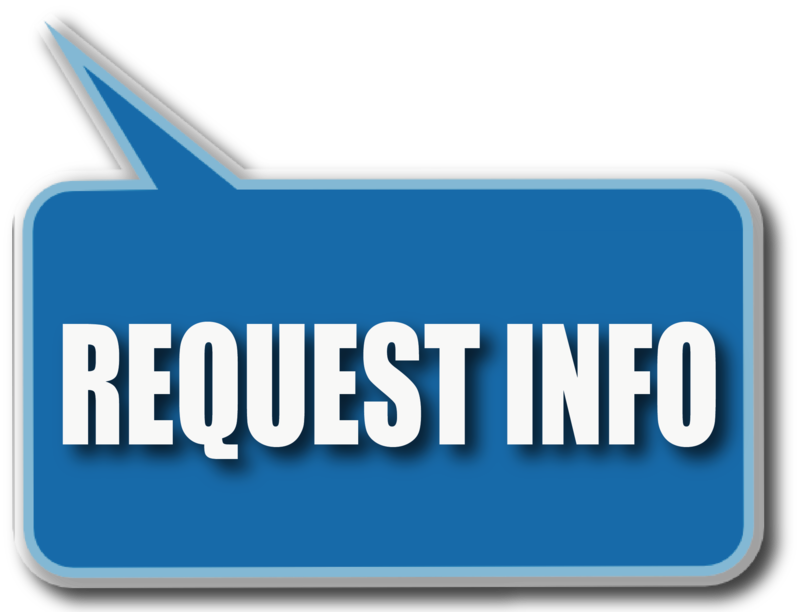 To contact Christy for more info, call Harbor Hills at (352)-753-0003. 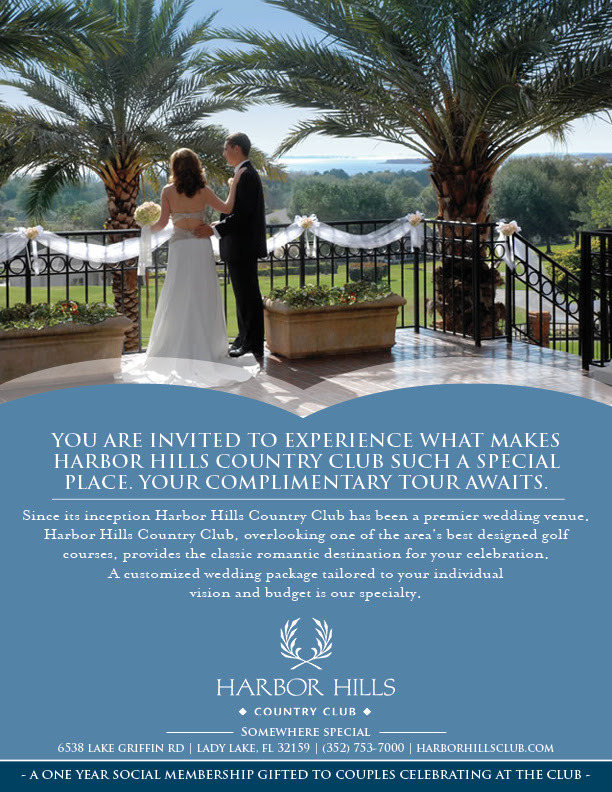 Explore one of Central Florida’s premier wedding destinations and discover why Harbor Hills Golf & Country club is the ideal location for your special day. Wedding receptions, wedding ceremonies, bridal showers – we do it all. Let us make your wedding experience stress free and memorable.